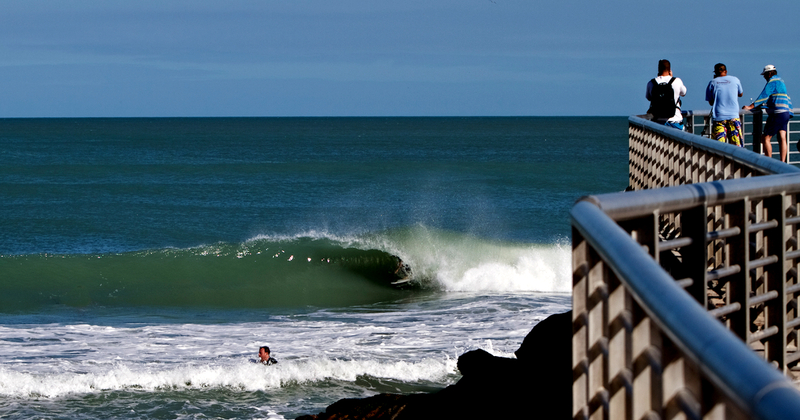 Our mission is to purposely restore one of the best, accidental, man-made surfing waves of all time. 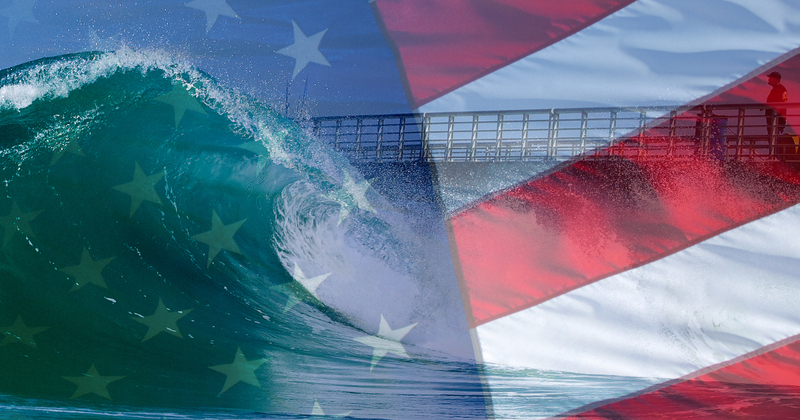 We call our campaign the First Peak Project in honor of the great wedge wave that used to break at Sebastian Inlet. We want to create a solution that brings the awesome wave back to life, reduces coastal erosion and improves the integration of the man-made jetty with the ecosystem. This website is all about telling First Peak’s story and making this restoration project happen. Our vision is to bring many communities and philosophies together for the common goal of restoring a surfing wave. All around the world, communities unite to save surfing waves from being destroyed by coastal development, and more than ever; we must continue to protect surfing waves. But what about lost surfing waves? What can we do about surfing waves lost to coastal development before the knowledge of today? 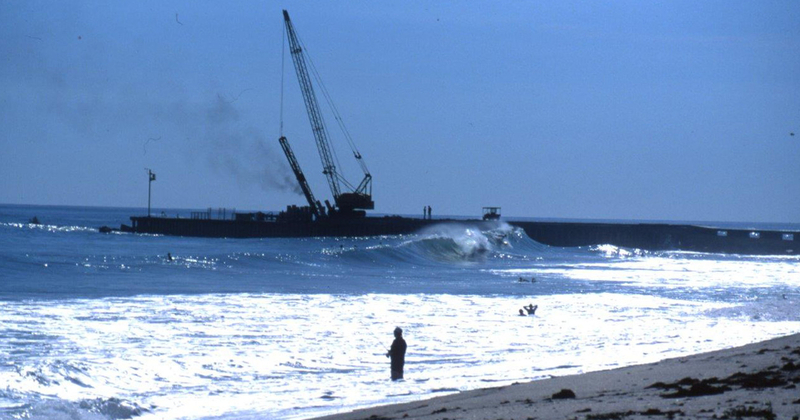 Nearly two decades ago a jetty rehabilitation plan led to the destruction of First Peak. Today, with advanced technology and a treasure trove of surfing knowledge, we have the means and methods to restore the wave. At the First Peak Project, we want to provide a platform to inform the community of this unique opportunity. By teaming with the world’s best minds in surfing science, coastal engineering and coastal ecology, together we can devise a safe solution for everyone. We can create a solution to restore First Peak that is inexpensive, scalable, adjustable, ecologically sound, environmentally sustainable for generations to come. Our solution for restoring First Peak is radically different than building an artificial surfing reef or building a surfing pool. Likewise, we don’t consider ourselves a development project. We’re a restoration project. The First Peak Project is all about taking something that exists and making it better. This concept is similar to adding a green roof to a building or installing a solar panel canopy over a hot asphalt parking lot. We’re all about being green, and we’re for real. We want the First Peak Project to be green from the roots up. Therefore, our solution must be ecologically sound. That’s why we want to grow our solution. Yes, you read that correctly. We want to cultivate a surfing wave! By growing more worm reef along the base of the jetty, we can increase the wave reflection. A little bit of added wave reflection is all we need to restore the peak.